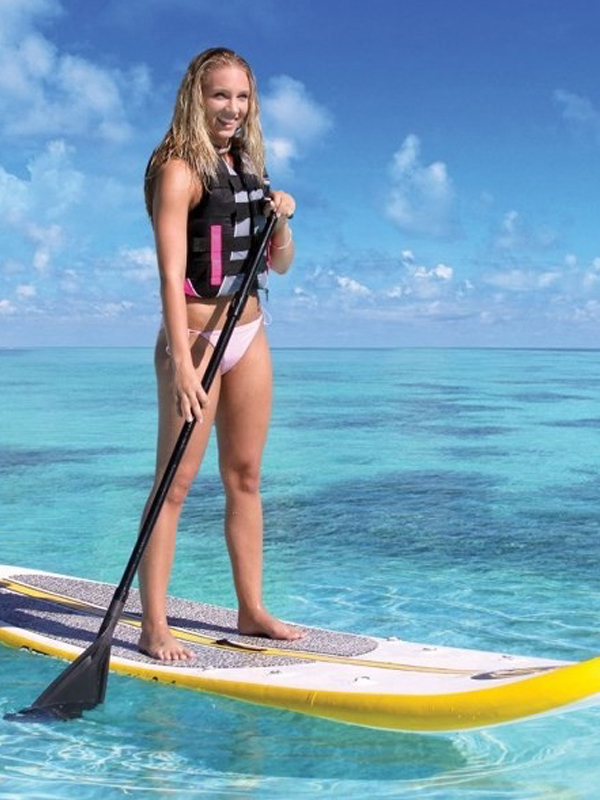 Clearwater Paddleboard and Rental company has the largest selection of affordably priced rental bicycles. 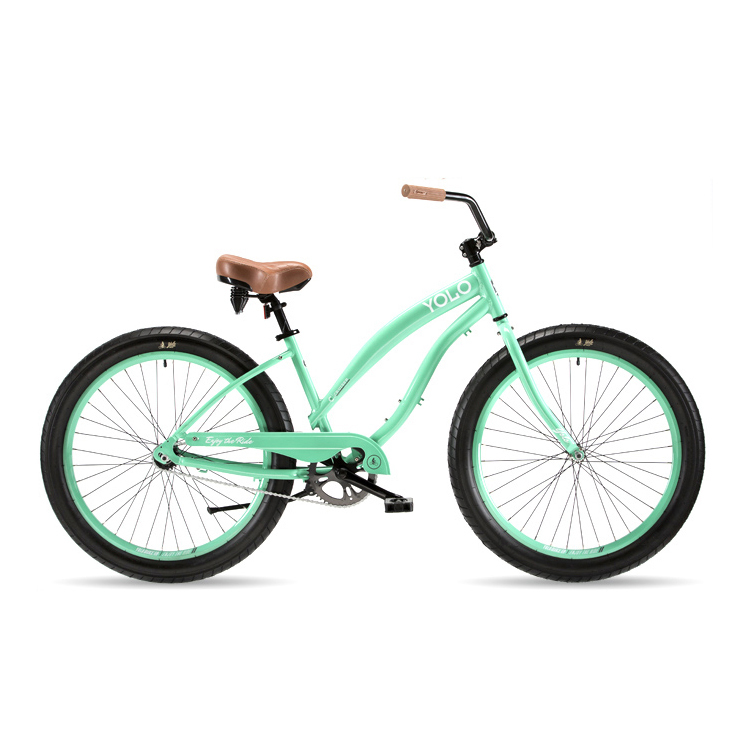 We offer single speed beach cruisers, 7 speed beach cruisers, tandem bikes, electric scooters and electric bikes. 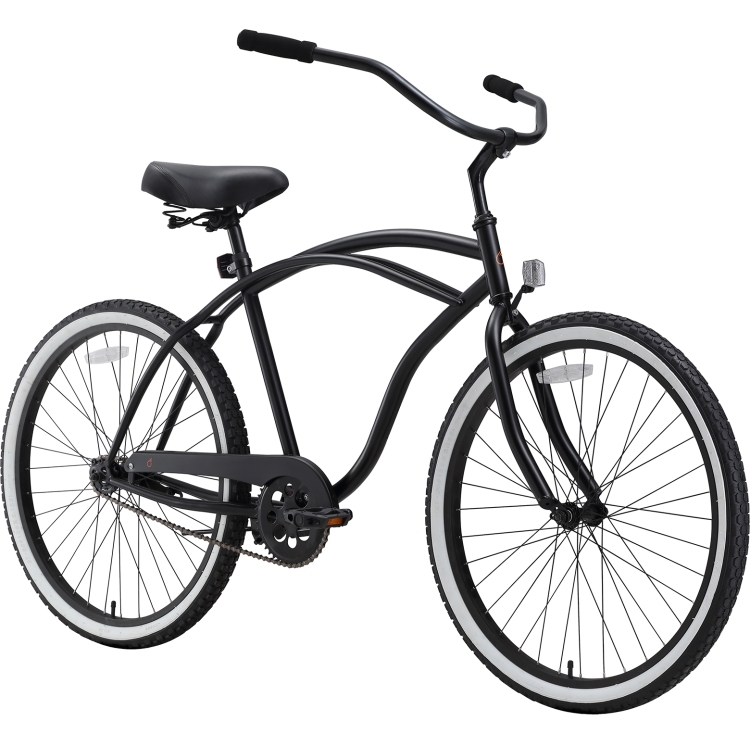 All bikes come with a removable basket, helmet, light and a lock so you can pedal, stop and shop. Rent by the half day, entire day of for a week. 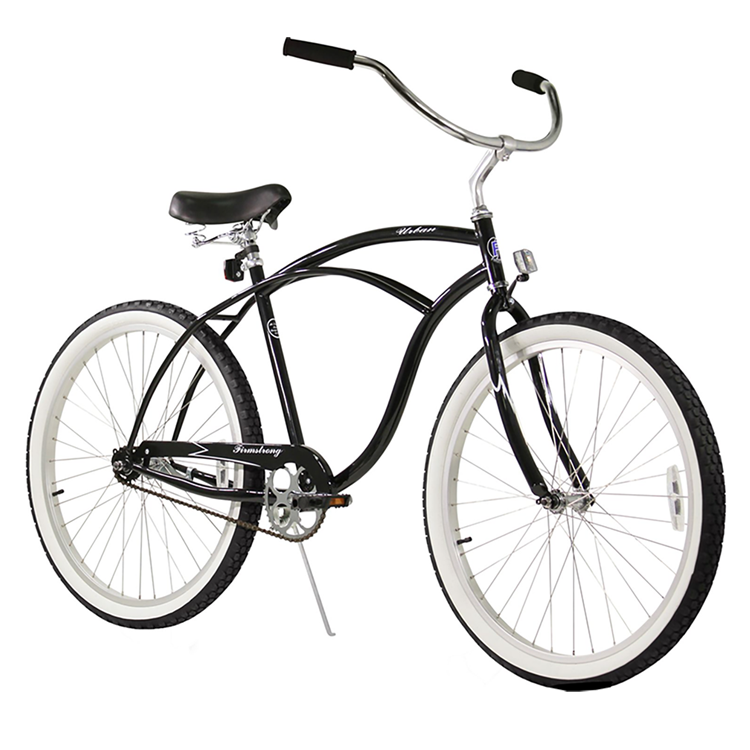 Take a ride around the beach with our single speed beach cruisers available in both youth and adult sizes. 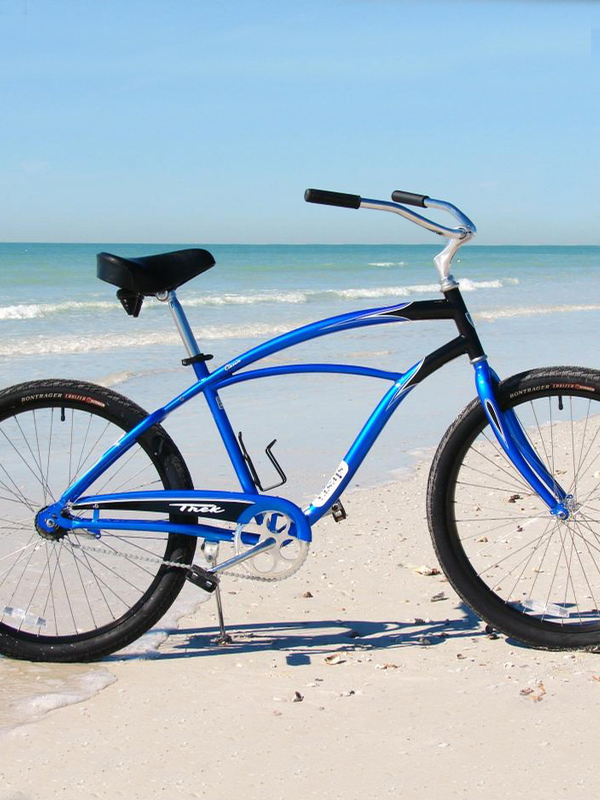 Also available for those who wish to adventure along the Pinellas trail, ride south to St Pete Beach or north to Dunedin, we offer a seven speed beach cruiser bicycles. 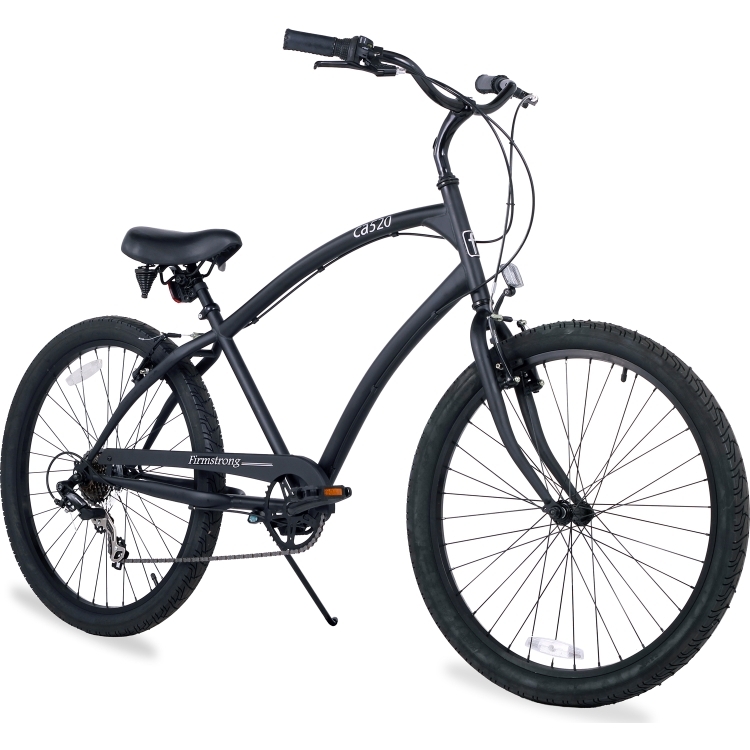 Our newest addition to the fleet or electric bicycles these bikes are made by Xtreme. These 47V 500W electric bikes. 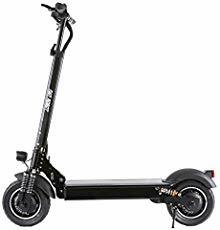 These e-bikes augment your peddling, making obstacles like hills and headwind more manageable while allowing you to travel further without getting as tired. 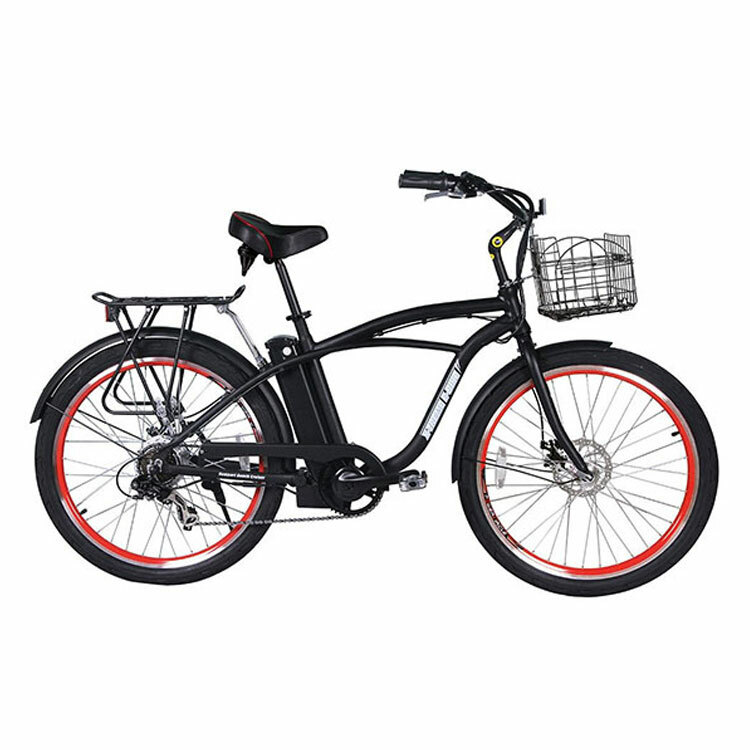 Also available In our electric bike category are guided bicycle tours. 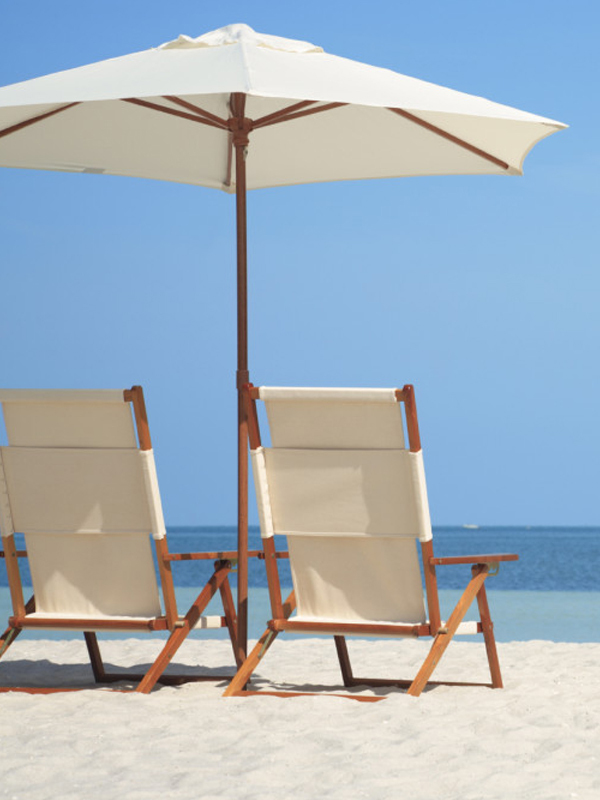 Take a two hour tour with our knowledgeable guide over to Sand Key Beach for and enjoy a quick picnic snack and drink. Our four hour personal guide tour includes a trip to Duneden for lunch. Call Chris for details and to schedule your tour at 727-744-9008. 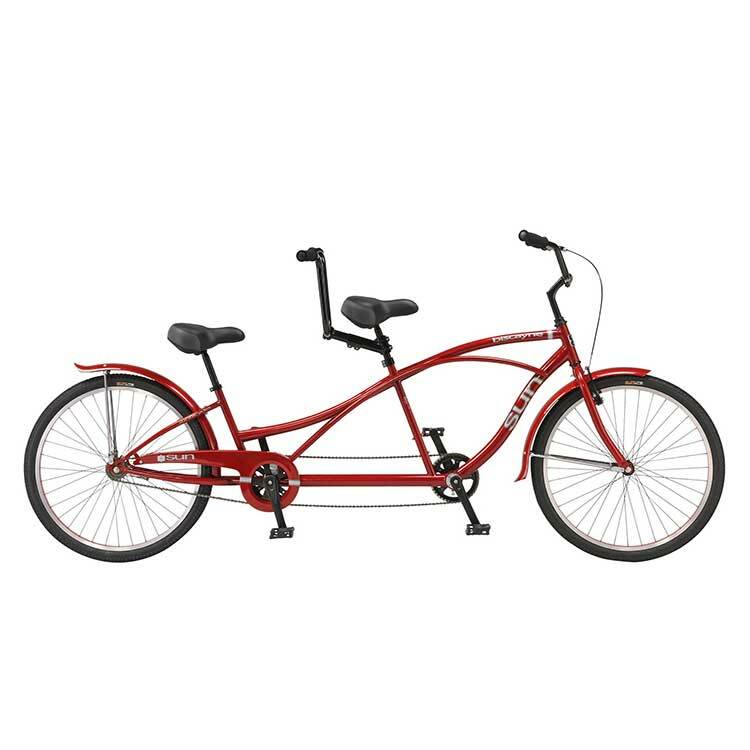 Reserve your Bicycle Rental now.